This is how a roll. 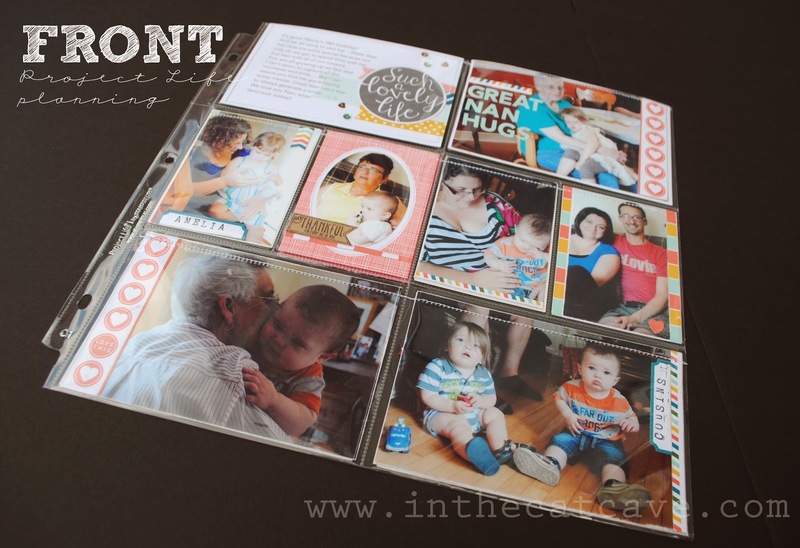 This is June 30, 2013 - the front of a project life page inserted in a traditional album. And here's the back. It's the B side. 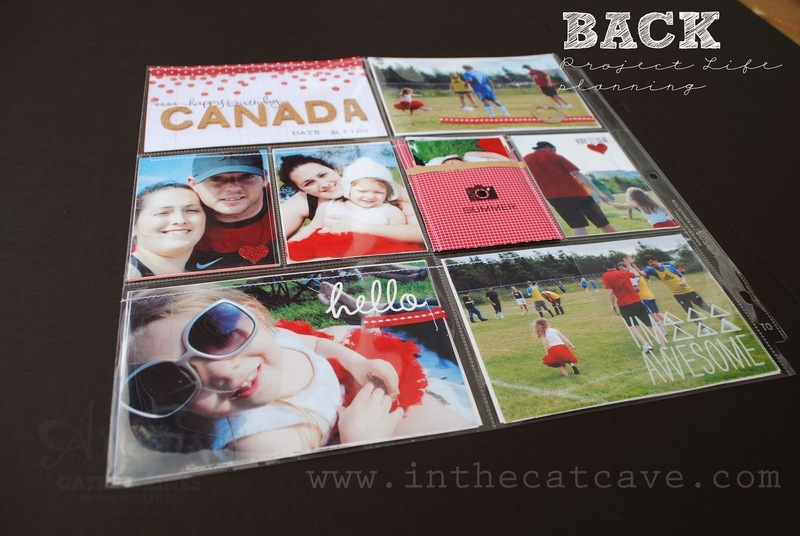 I am a chronological scrapbooker that mixes all shapes and sizes in albums, as well as styles. 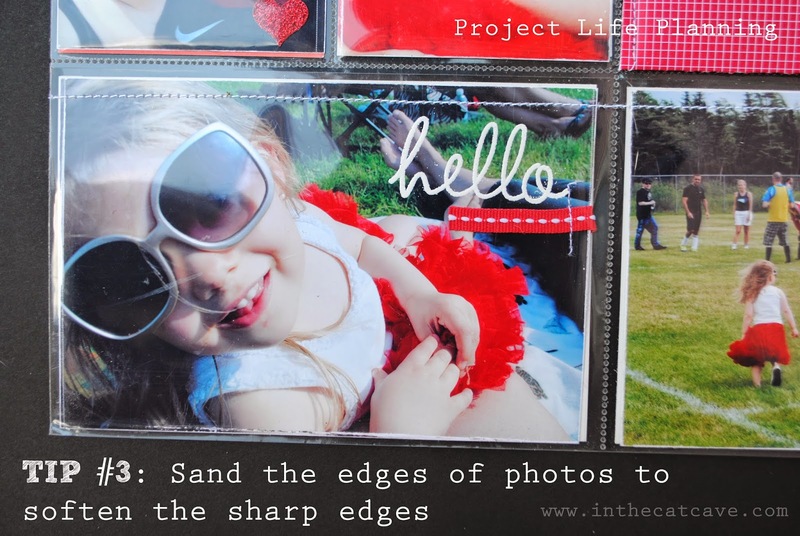 I like using Project Life when I have A LOT of pictures. Think Christmas or Easter or in this case... a special day with family... or Canada Day! This is July 1, 2013. HAPPY CANADA DAY. This was one year ago. 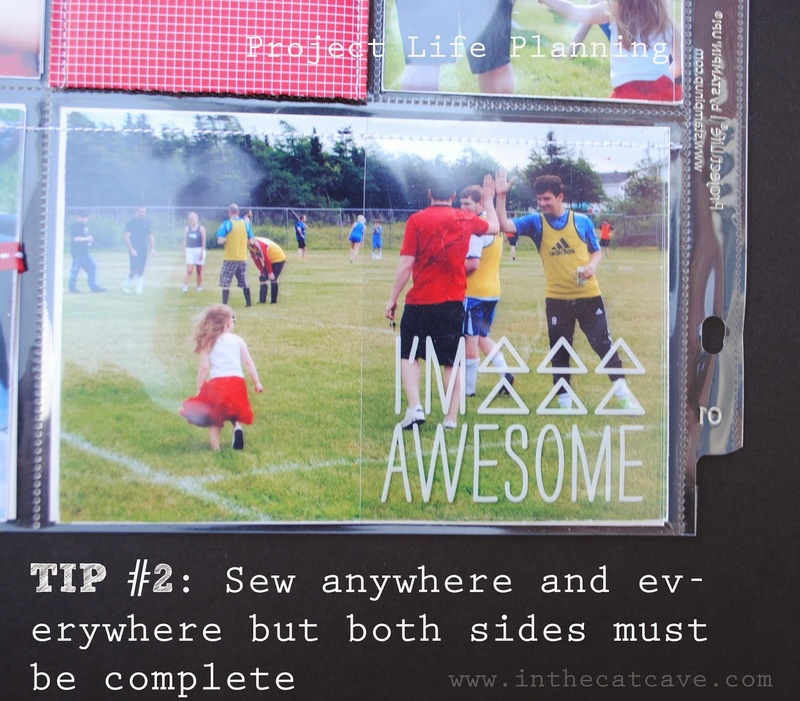 Do you wanna know some more tips to make Project Life work for me.... Do ya? Do ya? 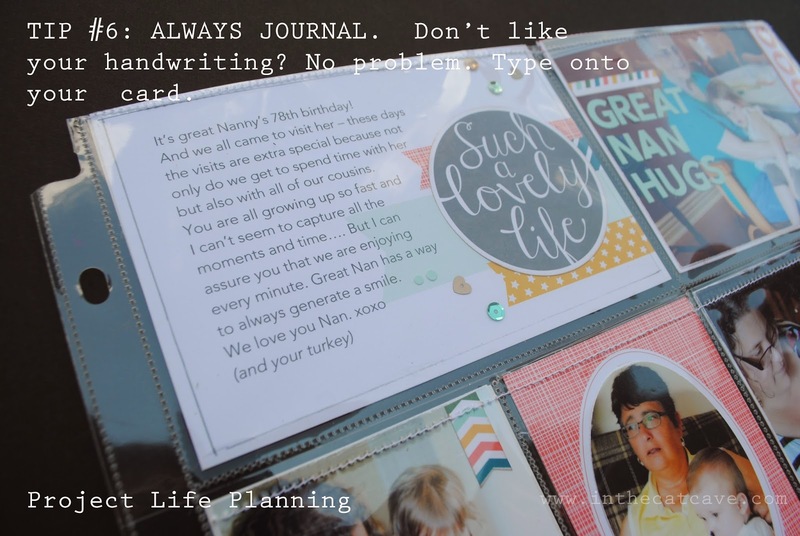 I am so sad that this is the first project of my last month of being a Stampin' Up! Artisan. I am sooooo happy you come back to join me each week! I really love to look at my pictures. Bottom line is it makes me really happy. 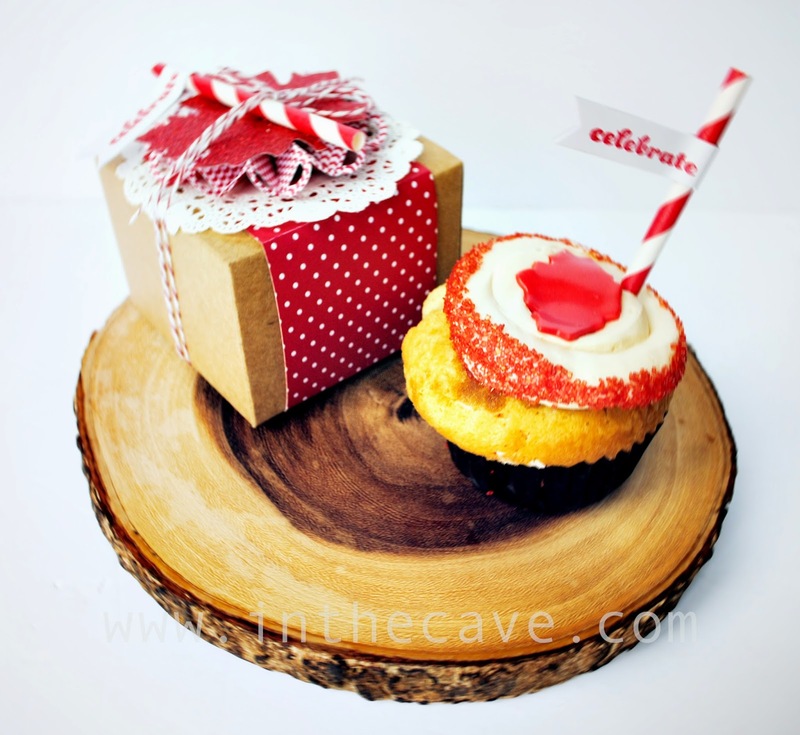 Make sure you check out all the creations from the Catherine and Cathy Create Design Team today. First, let's see what Cindy is up to!!! 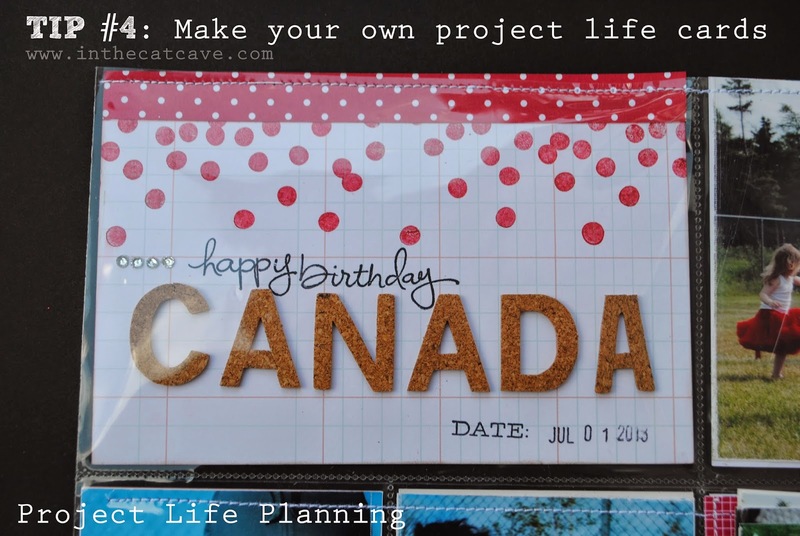 Great Project Life pages...love all the great tips! You are AWESOME! My dearest Cathy. 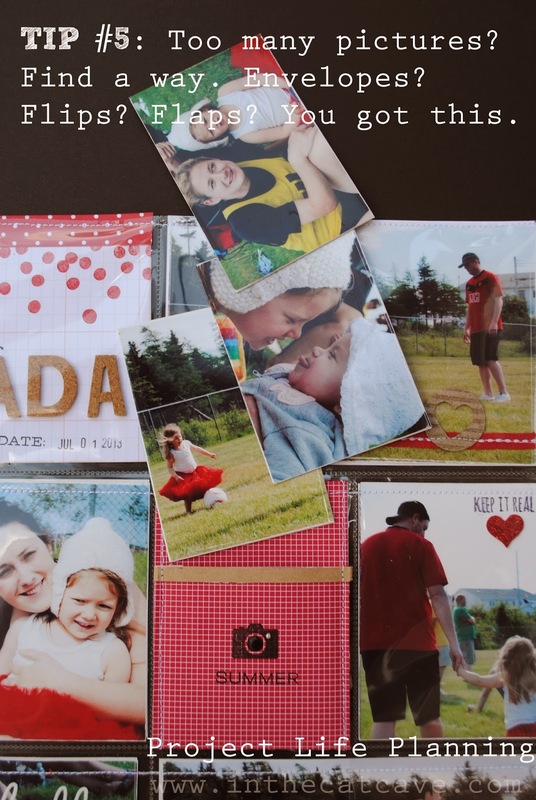 . . you are the QUEEN of scrapbooking! 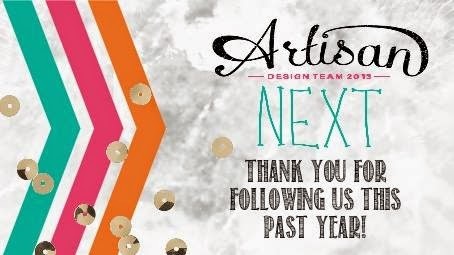 I love your PL pages! 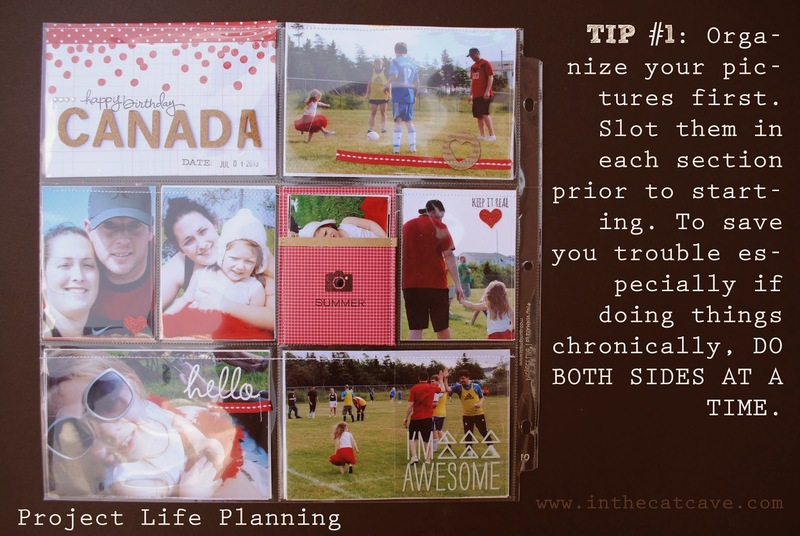 Love your PLxSU chrono tips! Love, love, love! Awesome tips too :) woot!